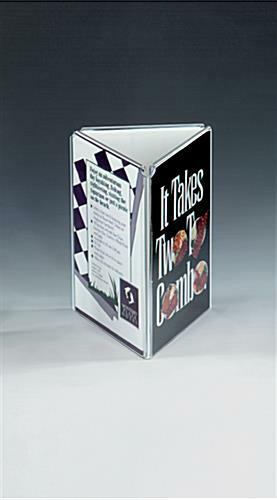 This Picture Frame Is Tri-Fold! 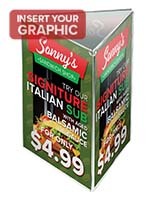 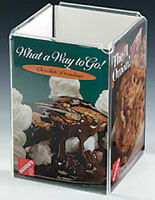 This Picture Frame Is Available In Several Sizes For Your Advertising Displays! 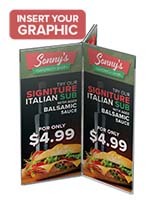 4" x 9" 5" x 7" 8.5" x 11"
Picture Frame- With this tri-fold picture frame, you insert your signs from the bottom. 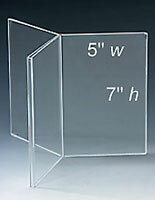 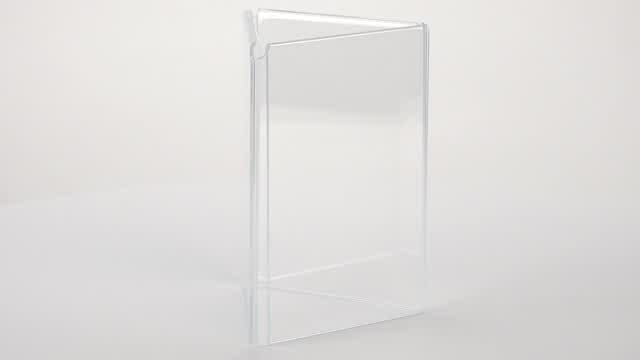 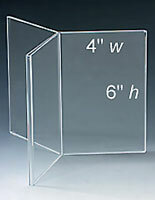 This Picture Frame is a tri-fold stand with three acrylic fold-over panels for 4"w x 6" h images. 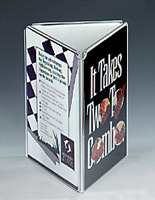 Excellent as a restaurant display stand or a table tent! Put this sign holder in your lobby, restaurant, or hotel.